Are you a legal service provider looking for a support in preparing and managing bills to your clients? Then a perfect legal billing software is the right solutions for you. As this can save your time greatly that you are spending in preparing to bill, collecting claims and recording payments for various cases that you are handling for your clients. It automates all these processes thus minimizing administrative work in your legal practices. Whether you are an individual lawyer, an attorney, a law firm or a government organization of attorneys, it can offer you the same services with greater efficiency and transparency. 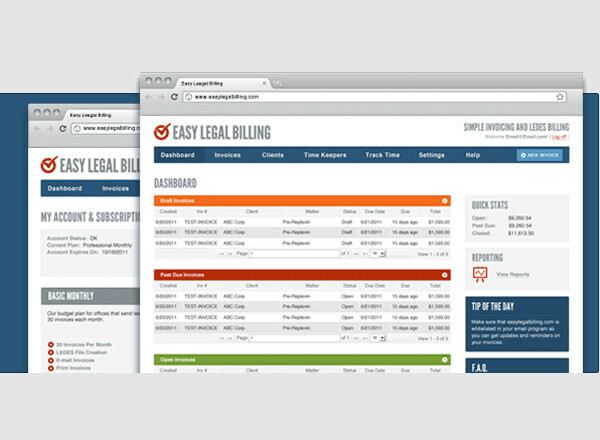 Here are some of the top legal billing software that you can try. MyCase is one of the moats easy and trusted legal billing software system that lets you have quick and reliable time tracking, legal billing, invoicing, payment processing and more with its advanced features and billing tools. 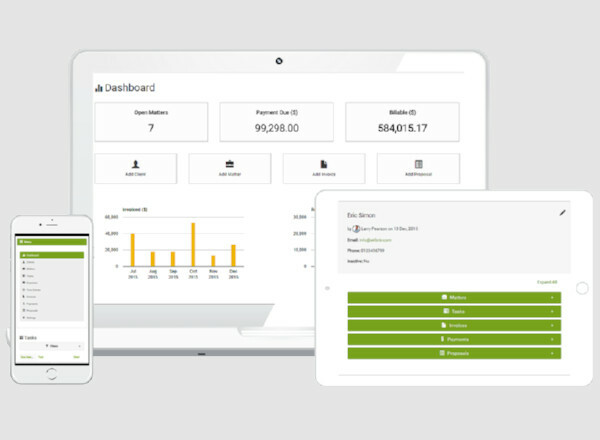 It eliminates the need of preparing bills and asking for clients to transfer payments as it automatically creates invoices and sends to your clients. Try this software for supporting your legal services. Praxis is a wonderful free legal billing software that offers you a complete solution for managing your clients, creating invoices, preparing to bill, sending bills to clients, receiving payments and more along with detailed practice reports and analytics for easier understanding of all the billing processes. You can manage your billing using this software through smartphone, tablet, computer or laptop quite easily. Easy Legal Billing is a web-based legal billing software that helps to make your legal invoicing, billing and payment receipt quite a simple task. 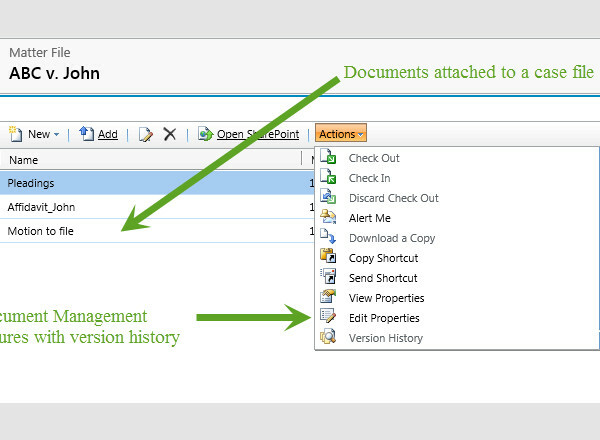 It eliminated the paperwork from your services for managing your billing and payment information. This application does not need any installation and you can access it from any system with internet access. 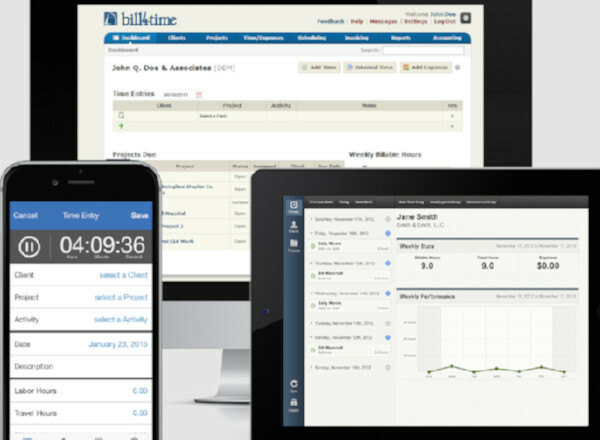 Bill4time is a complete legal time billing software that helps all the legal professionals including law firms and more to easily manage your billing. This is an end to end mobile ready billing software for legal practitioner for effective time tracking, invoicing, payments along with easy management of trust and IOLTA accounting. Want to save your time that you are spending in creating manual invoices and billing details for your legal practices? Then try this Chaos Software as your legal billing software tool that lets you automatically prepare bills, invoices, email them to clients and have printouts thus eliminating your manual work effectively. So you can concentrate on your clients’ cases without any additional burden. The Tussman Program is a powerful legal billing software program that is developed by an attorney itself. Therefore, you can expect a greater level of support as per the operations involved in the law field. This software lets you handle legal billing, invoices, payments and more quite easily and quickly eliminating paperwork to a greater extent. Tabs3, as your legal billing tool, lets you create bills and invoices quickly and accurately without the need of manual or paperwork. With this software you can keep track of your top clients, case preferences, billing information and sending bills to clients. It helps to meet all your accounting requirements quite efficiently. There are countless more options available in addition to all the above-mentioned legal billing software programs. You can find particular software as per your operating system that you are using. Here is the list of most popular legal billing software for various platforms that you can try to bring automation to your law practices. BillQuick is one of the most popular windows legal billing software that offers you a great set of features to efficiently manage all your billings, payments, invoices, scheduling and time tracking etc. It is a stand-alone application that you can use as a self-hosted program or cloud-based service as well. 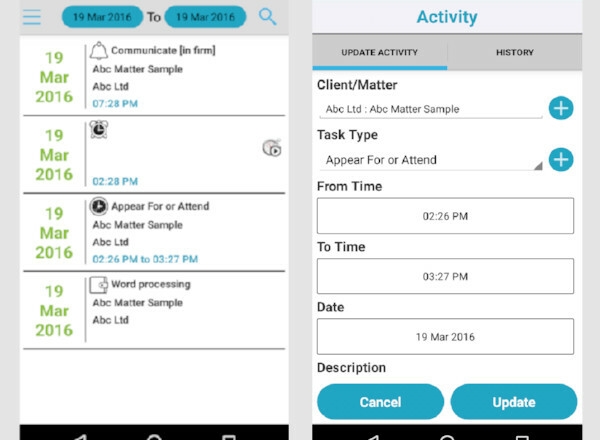 Lawyer Time & Billing is an android legal billing application that helps you manage you professional legal practices by getting efficient support in handling client matters, client billing, court dates, record client expenses and more. This is ready to use app that you can easily download on your android phone and get started anytime. It suitable for all types of law practitioners. 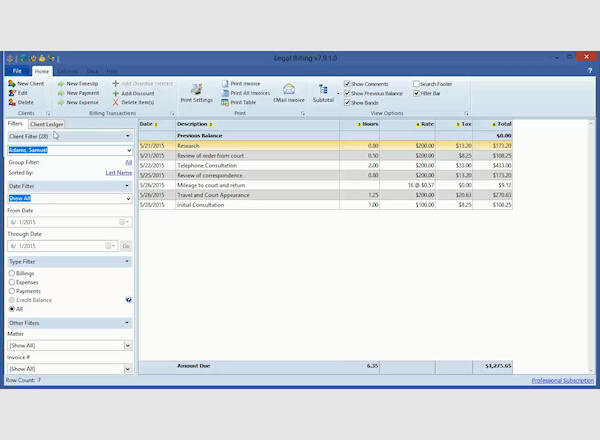 Legal Track is a Mac legal billing software designed for small to medium and large scale law firms to get effective support in managing client billings, invoices, court dates, time tracking and more. 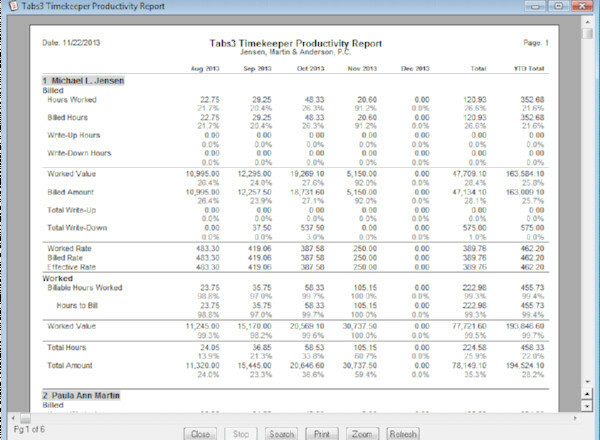 This eliminates your need of spending too much time on preparing invoices and bills manually. Try this software for your law services. You can find numerous more legal billing software that you can use to get support for managing billing and time tracking procedures quite efficiently. Some of the great legal billing applications that you can try include LegalMaster, LexisNexis, ProLaw, Rocket Matter, Prevail, Clio and Aderant. Get any of this software downloaded for automating your billing process. CaseFox is one of the top rated legal billing systems in 2016 that offer you great support in managing your legal billing procedures. It allows you to get effective help in your practice management by automating your billing, invoices, fund management, case document management, time tracking, client management and payments. Try this software and advance your legal services. 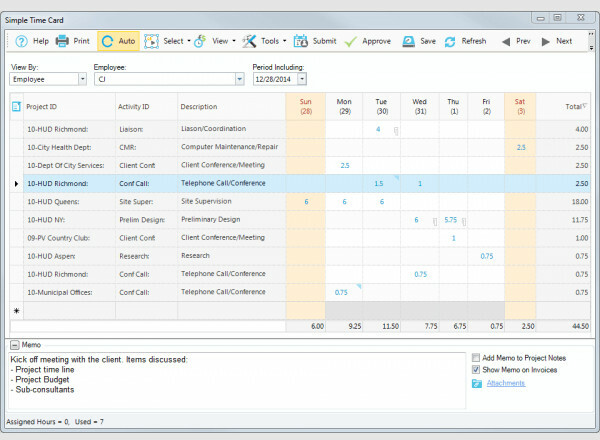 CaseFox os another option for legal billing software utility that you can try for invoicing, timekeeping, accounting, calendaring, conflict checking, reporting and more. The automated billing features offered by this software brings more efficiency and accuracy to the process. This is integrated with google and you can also manage timekeeping through SMS. As a law practitioner, you would be finding it difficult to main all the bills, payment details and invoices for your clients. It might also affect your services negatively as in case if you are individual as you will have to waste your precious time in preparing all such billing records manually. And if you are a law firm even then your billing and accounting cost can be higher as you will have to keep a separate staff for this purpose. But various legal billing software utilities help you greatly in these issues. 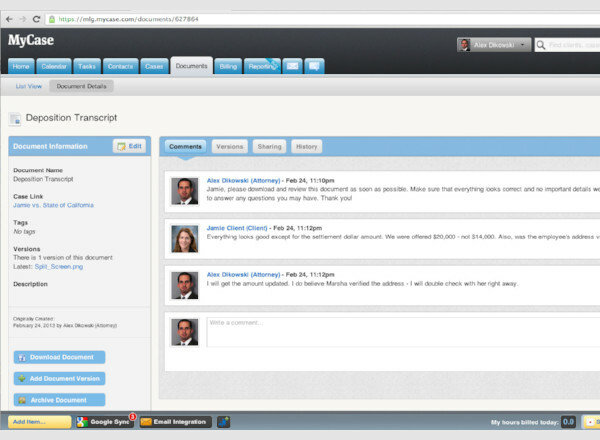 These let you create invoices, send bills to the client automatically and receive payments for your rendered services. The whole legal billing process gets automated thus you will not have to worry about maintaining manual billing records anymore. So try any of the above suggested legal billing software and easily manage your billing while also improving your performance and efficiency. How to Install Legal Billing Software? 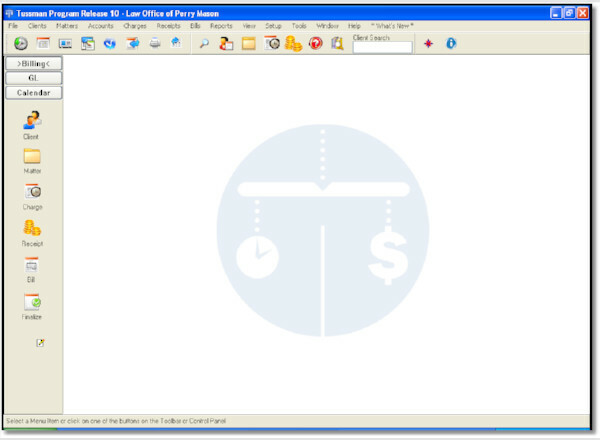 Want to install a legal billing software for your legal practices? Download legal billing software that you like and open for the installation process. This will open installation wizard. And it will guide you through the complete installation process. The installation process will make you aware of various agreements and terms that are required to be agreed to in order to start using the software. Before you download and install any of the legal billing software, you must first read all the terms and guidelines associated with it so that you can get the ideal solution for your legal practices. Legal billing software utilities come with quite easy to use interface and billing procedures and this make your legal billing a quite simple and easy task. This software lets record a large number of client records and generate their billing within minutes. This legal billing software helps you eliminate the major paperwork from your billing procedures. As billing and payment paperwork can be highly time-consuming and therefore you can save your a lot of time by eliminating such heavy paperwork from legal billing. Due to the negligible presence paperwork and time-consuming methods with this software, you can put your efforts more on your cases and can even have more clients that you might have neglected prior due to the too much billing work. Hence, you can also expect increased performance in your legal practices. The whole billing procedure with this software is automated thus you need not prepare bills manually and you also don’t need to send bills to your clients separately. 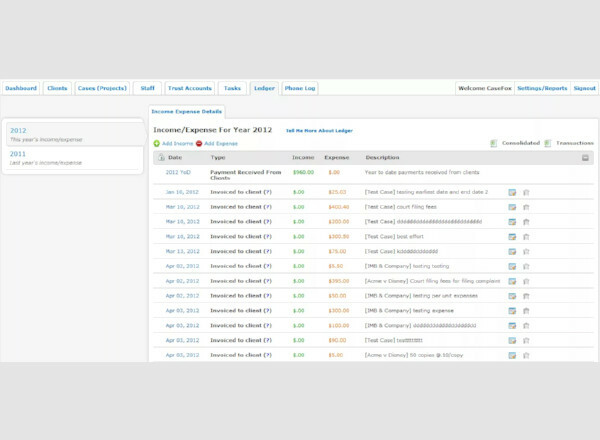 This software sends invoices to your clients automatically.